Learn how to examine your relationship with your thoughts, habits, and actions in order to start living a more intentional life. Anything that goes on, goes in, or goes on in your body is talked about here. Like Yoga. Let's Find YOUR Yoga. You don't have to look like, think like, or even be like the yogis you see on the internet. 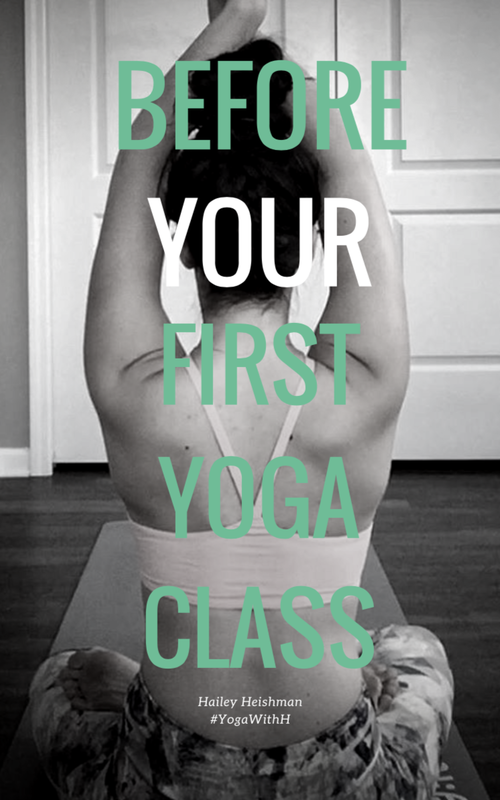 I'll help you find YOUR yoga and embrace your natural way of moving on your mat with confidence. Learn how to nourish your body (& soul) by making mindful eating a habit. I have a saying around here... well more of a response. Whenever it's nearing dinner time Chandler always asks me what I want for dinner. I always reply, "Something hot and real". And I think that's mostly how I live my life. Make it Hot, Keep it Real. So that's what I'm doing with her in my kitchen on a weekly basis. Need A Simple Way To Eat Better? Kickstart your mindful habits with this free 3-day clean eating guide.